94 x 18 in. 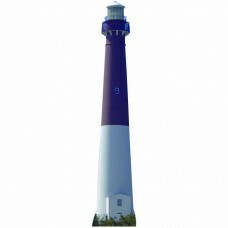 Our cardboard cutout of the Barnegat Lighthouse. All cardboard cutouts come folded and h..
94 inches tall by 28 inches wide. 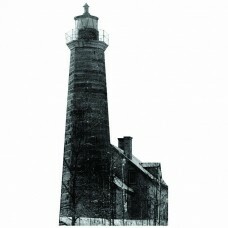 Our cardboard cutout of Beavertail Lighthouse. All cardboard cutou..
94 inches tall by 44 inches wide. 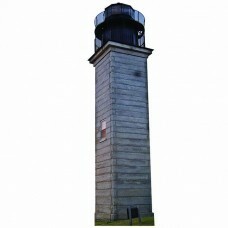 Our cardboard cutout of Brant Point Lighthouse. All cardboard cuto..
72 inches tall by 41 inches wide. 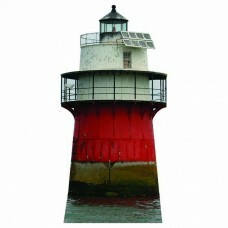 Our cardboard cutout of Buzzards Bay Lighthouse. All cardboard cut..
94 inches tall. 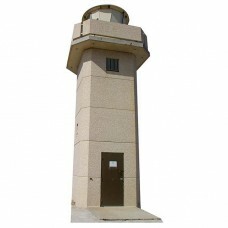 Our cardboard cutout of Cap San Blas Lighthouse. All cardboard cutouts come folded a..
48 inches tall by 46 inches wide. 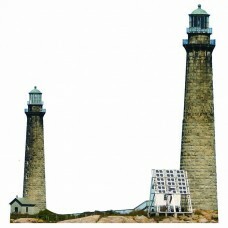 Our cardboard cutout of Cape Ann Twin Lighthouse. All cardboard cu..
94 inches tall. 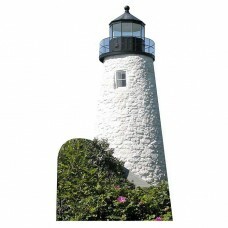 Our cardboard cutout of Cape Elizabeth Lighthouse. All cardboard cutouts come folded..
94 inches tall by 39 inches wide. 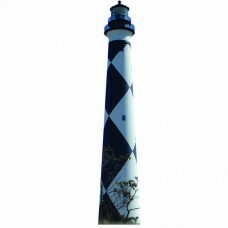 Our cardboard cutout of Cape Fear Lighthouse. All cardboard cutout..
94 inches tall. 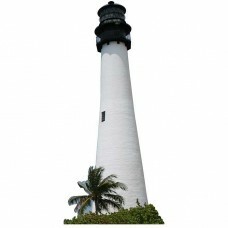 Our cardboard cutout of Cape Florida Lighthouse. All cardboard cutouts come folded a..
94 inches tall by 24 inches wide. 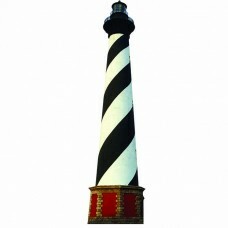 Our cardboard cutout of Cape Hatteras Lighthouse. All cardboard cu..
94 inches tall by 17 inches wide. 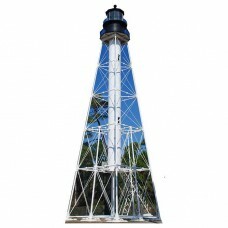 Our cardboard cutout of Cape Lookout Lighthouse. All cardboard cut..
94 x41 inches. 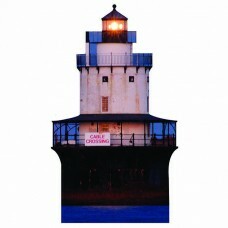 Our cardboard cutout of Cape Spender Lighthouse. All cardboard cutouts come folded an..
94 inches tall by 46 inches wide. 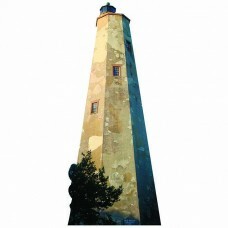 Our cardboard cutout of Crown Point Lighthouse. All cardboard cuto..
84 inches tall. 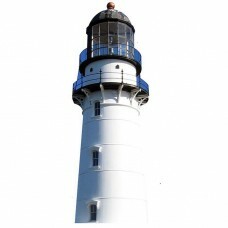 Our cardboard cutout of Dice Head Lighthouse. All cardboard cutouts come folded and ..
84 inches tall by 41 inches wide. 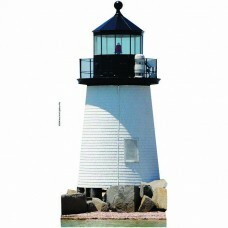 Our cardboard cutout of Duxbury Pier Lighthouse. All cardboard cut..